By now your junior school student may be really getting the hang of the beautiful game and falling in love with football entirely. Chances are you’re getting used to the sound of a football thudding against the garden fence, or maybe they enjoy a Saturday morning kick about as part of a proper seven a side team. 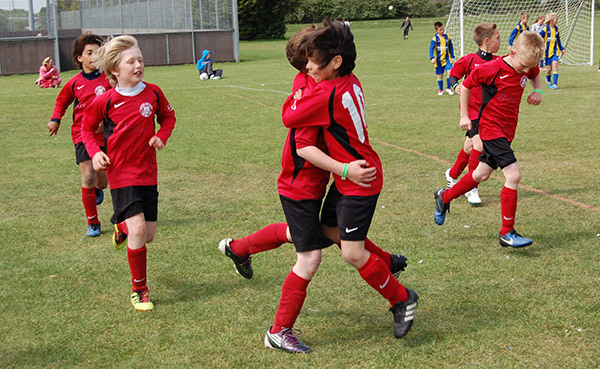 Playing youth football in smaller teams such as five a side and seven a side gives the chance to really develop your young one’s football skills, understanding of the game and over all fitness, before they move onto the larger team game. It’s also a great chance to meet new friends and take pride in their team’s achievements and successes. 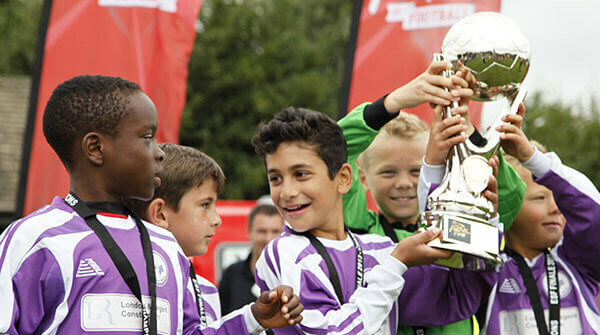 If your young footballer or their team is ready to enjoy some fast paced competitive fun, then the ESF Under 9 football tournaments could be the next exciting way forward. 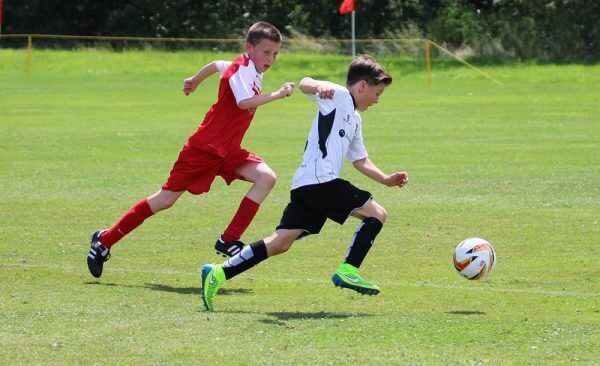 The action packed football festivals which are kicking off next Spring at venues all around the UK see thousands of players and teams take part in what always proves to be a footballing experience of a lifetime. Whatever the ability of the team or its players, a fast paced, fun and very active time is guaranteed. Not only are the football tournaments bursting with energy and excitement, but the places you get to stay while they’re going on are pretty awesome too. Butlins, for instance, makes a fantastic location for three of the festivals which are staged at its three popular beachside locations in Minehead, Skegness and Bognor Regis. There’s just so much to do at these places, from water slides and other sporting activities to evening entertainment for kids and grown ups alike. Alternatively, in Scotland and Wales, you can check out two of the gorgeous Haven holiday parks, which again offer a fun packed place to stay while the tournaments are on.